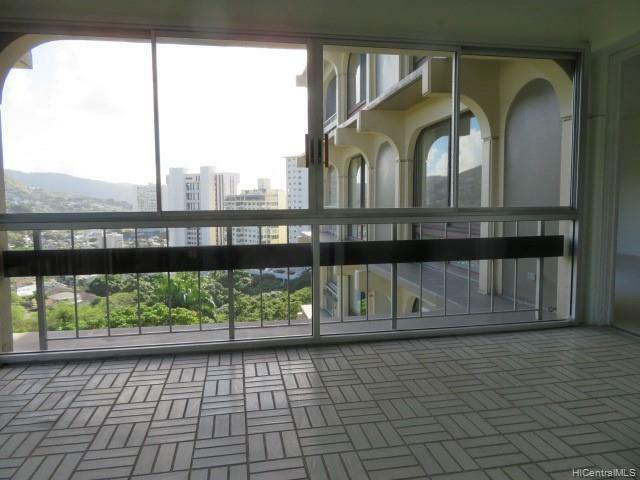 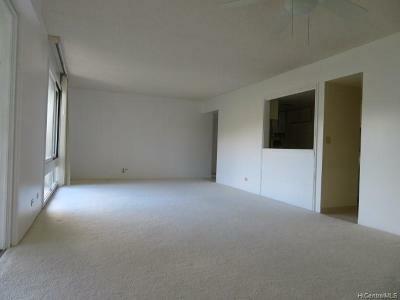 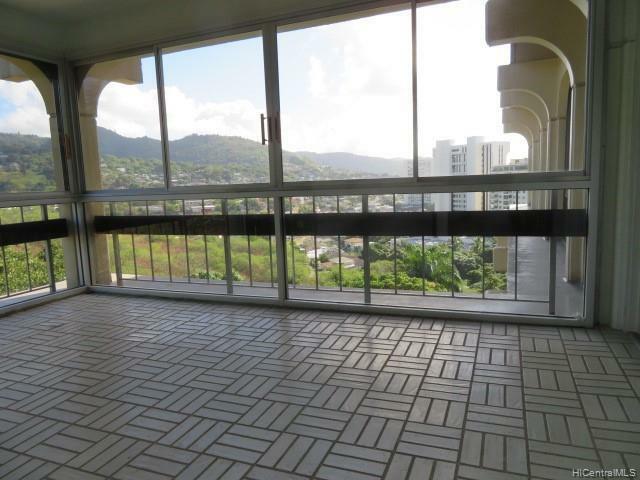 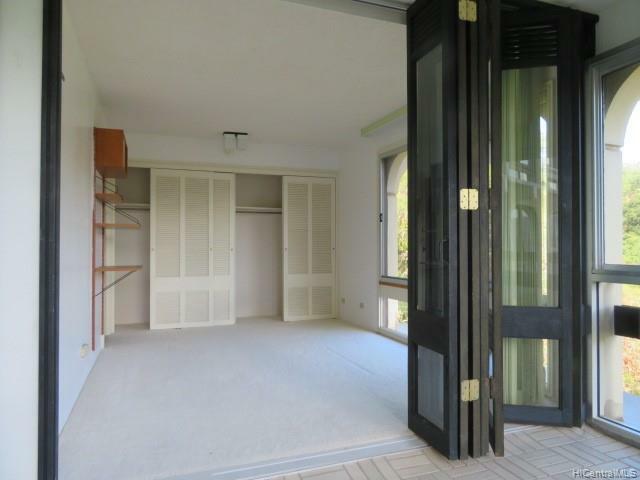 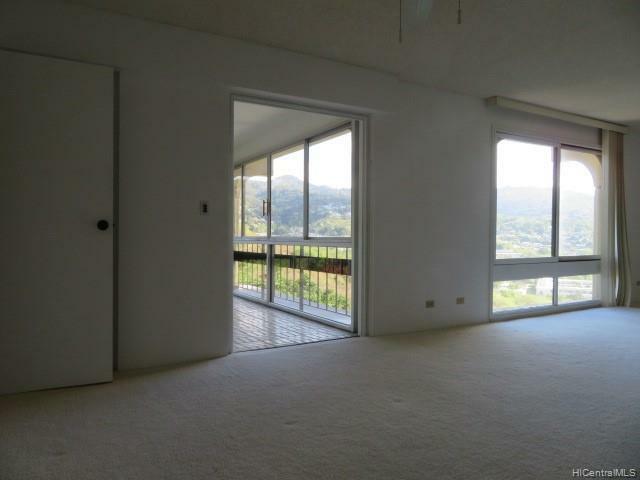 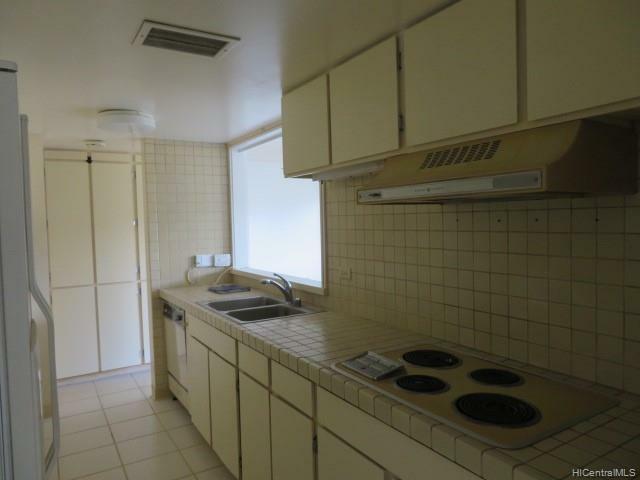 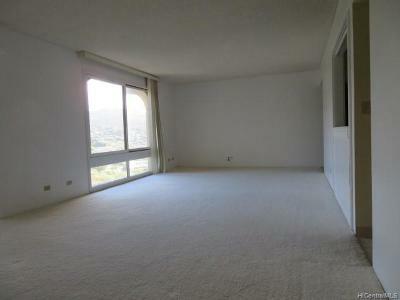 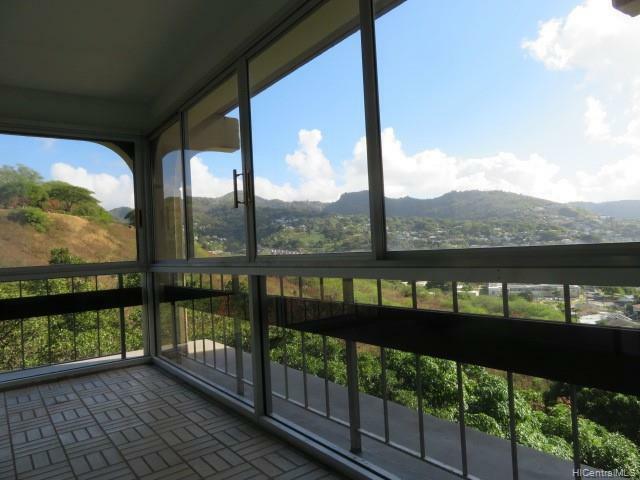 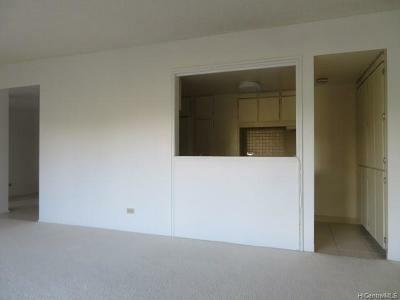 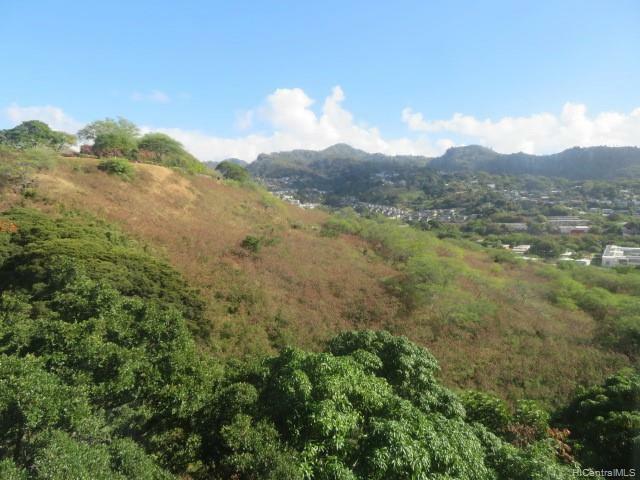 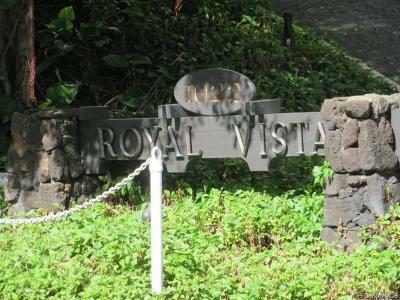 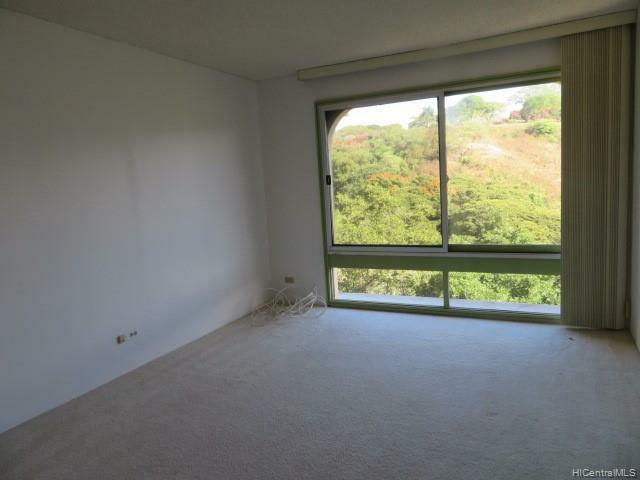 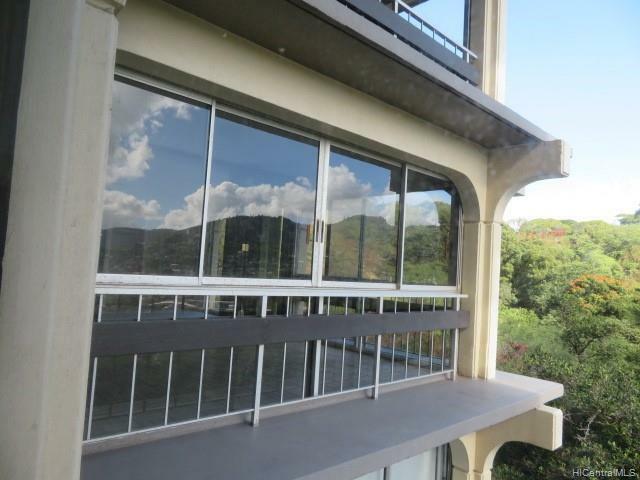 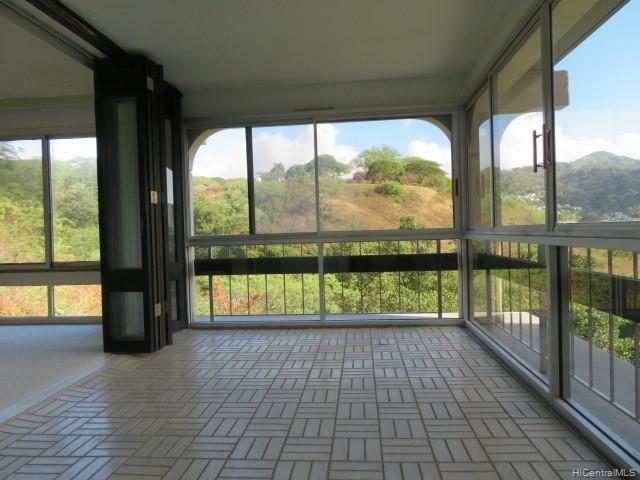 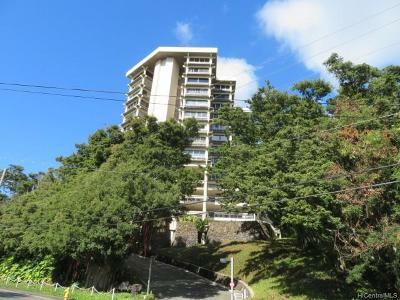 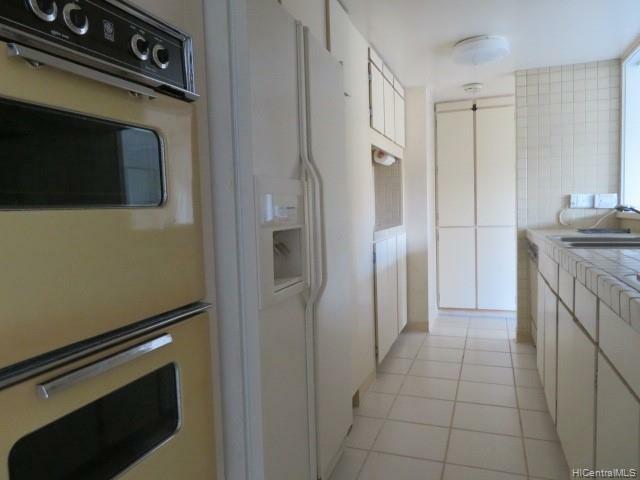 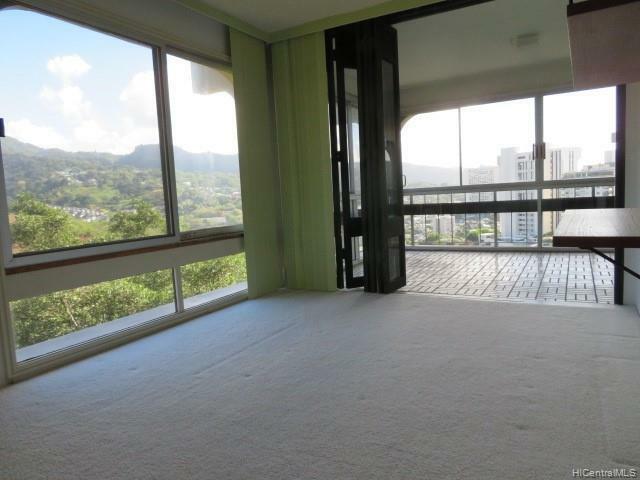 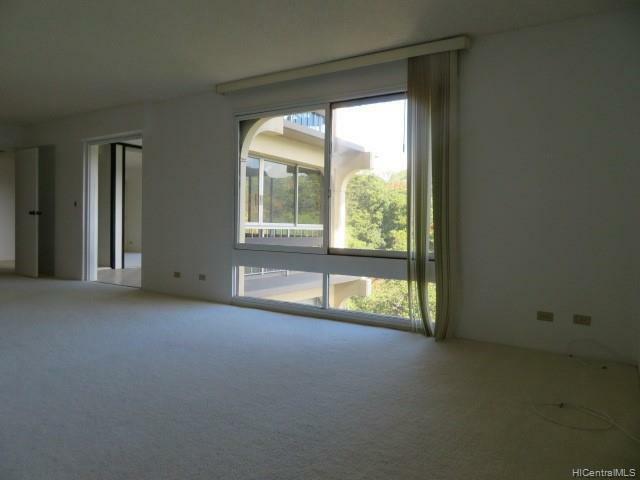 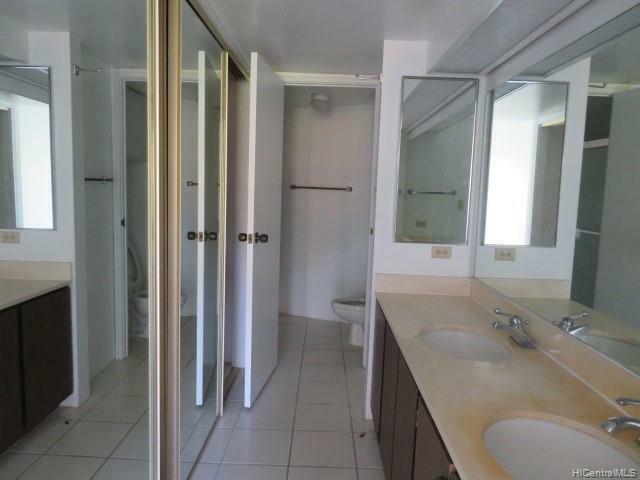 Cool, Quiet, and Spacious THREE Bedrooms, TWO baths with Enclosed Lanai Nestled on the slopes of Punchbowl with mountain and valley views from the floor to ceiling windows in the living and bedrooms. 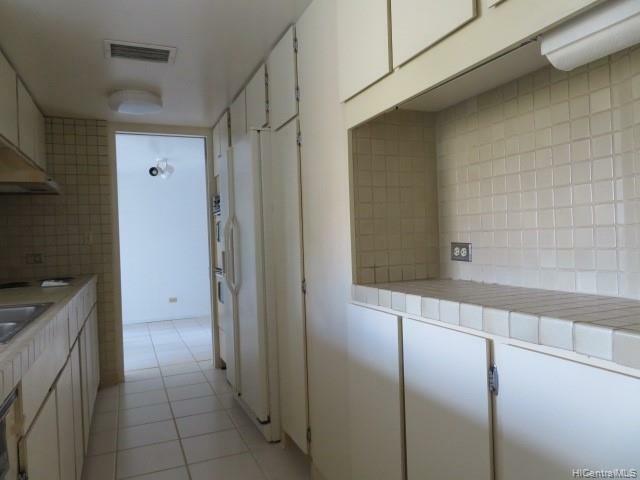 TWO standard secured COVERED PARKING stalls. 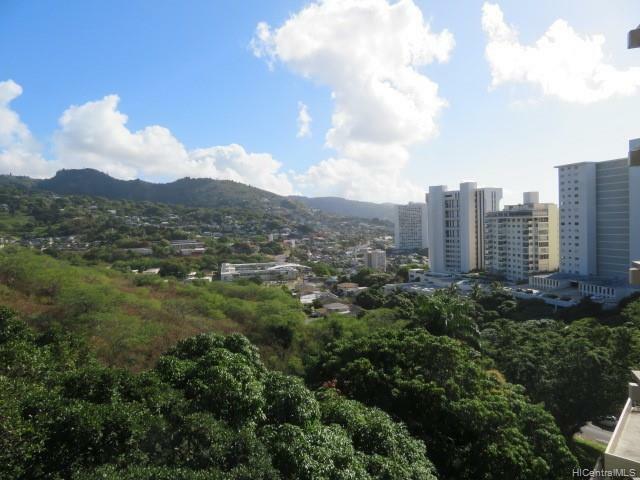 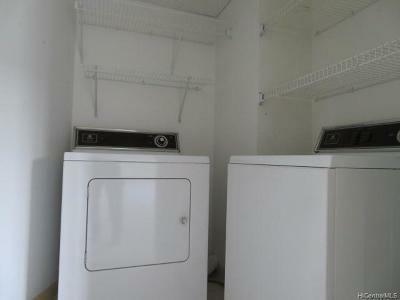 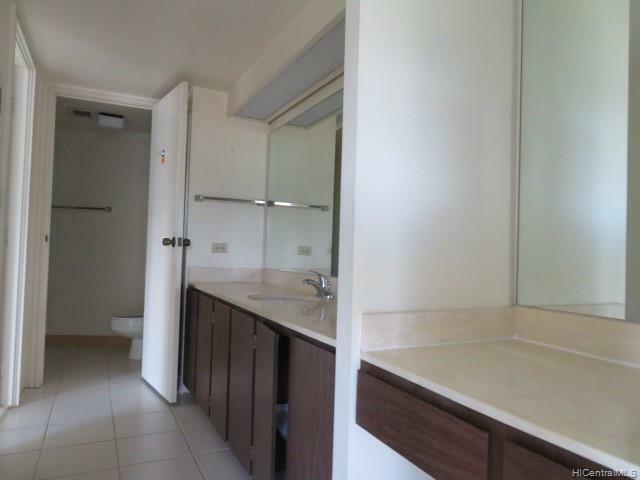 Located close to Schools, Museum of Arts, Thomas Square, Blaisdell Concert Hall, The National Memorial Cemetary of the Pacific and Downtown Honolulu.